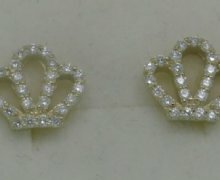 Earrings with princess diamond at the center. 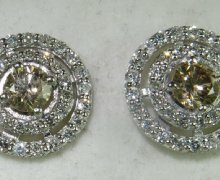 Price without the center stones. 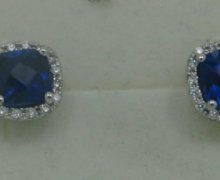 Earrings with cushin shape sapphires . 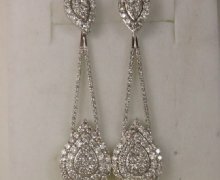 Earrings gold and diamonds . 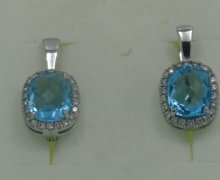 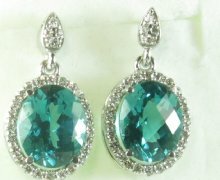 Earrings with diamonds and blue topaz. 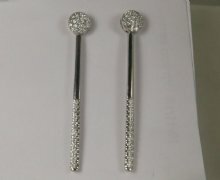 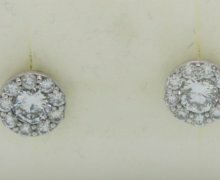 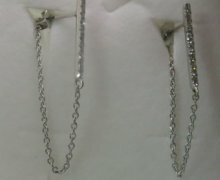 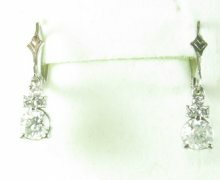 Earrings with diamonds graduate sizes. 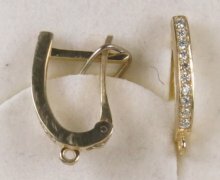 Gold and diamond earrings . 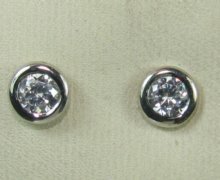 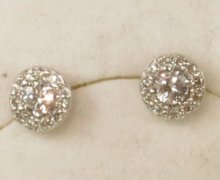 Earrings with invisible setting at the center . 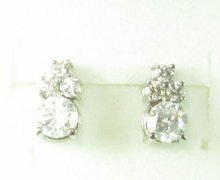 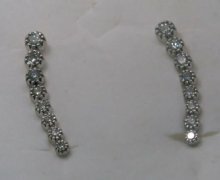 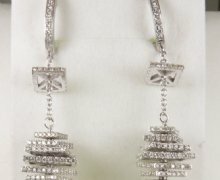 See 8199 earring in different sizes. 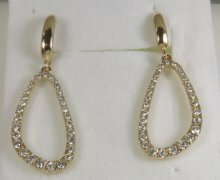 Gold and diamond earrings, priced with large diamonds. 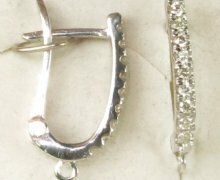 Earrings for hanging center parts. 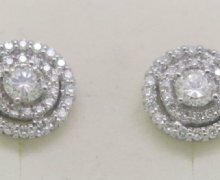 Highly impressive pair of diamond earrings. 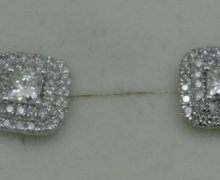 Price without the center diamonds.